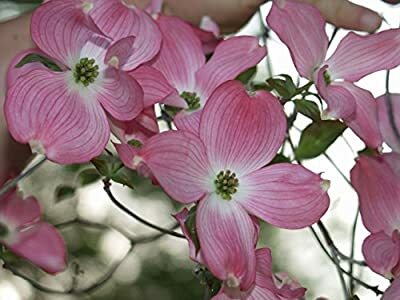 Product prices and availability are accurate as of 2019-04-14 20:45:21 EDT and are subject to change. Any price and availability information displayed on http://www.amazon.com/ at the time of purchase will apply to the purchase of this product. 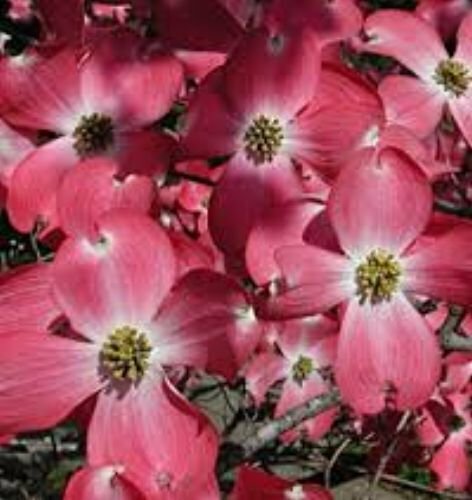 The state flower of North Carolina & Virginia as well as the state tree of Missouri. 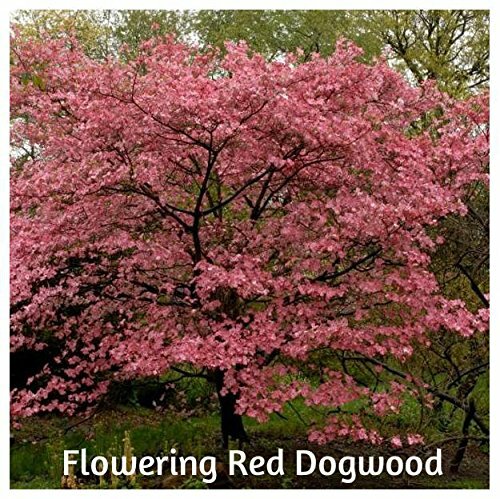 The Flowering Dogwood grows up to 30 feet tall. 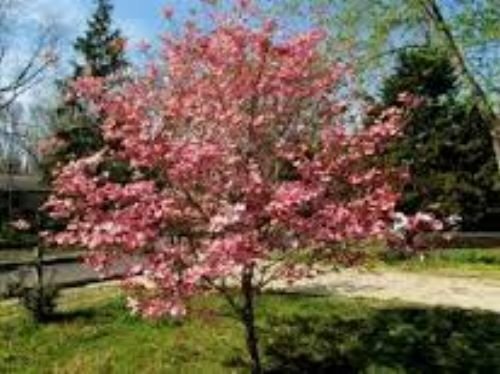 It has gorgeous white bracted flowers in the spring. Red, white or blue berries appear in the fall. Deep green leaves turn red in the fall. The berries attract many varieties of birds and they love them. The berries are a favorite of wild turkeys. They are reported to be poison to humans. The bark is gray and smooth. 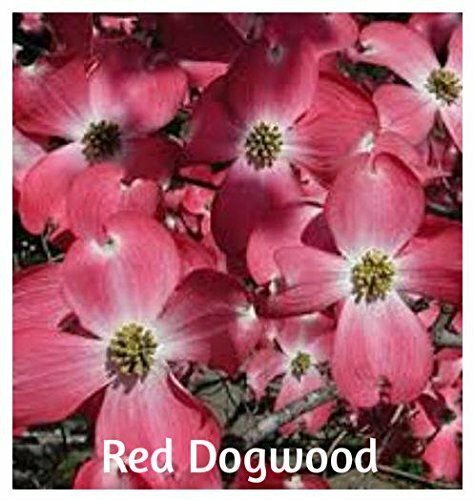 Dogwoods are excellent to plant along streets, next to patios or as a border. Pest, disease and deer resistant. Scarify: Soak in water for 24 hours. Stratify: Cold 90 -120 days 40 degrees. Sow ½ inch, keep warm and moist.